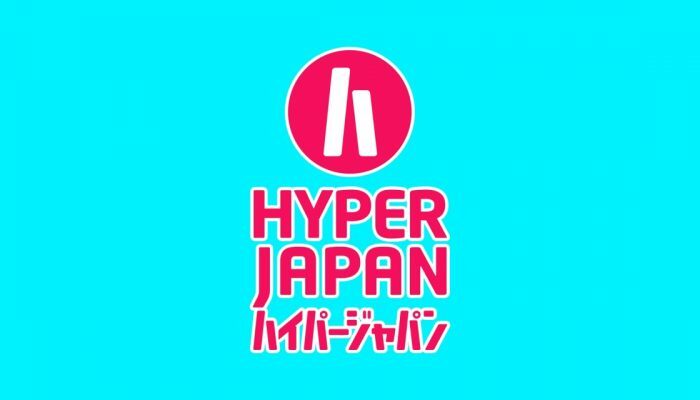 NintendObserver’s select content on Hyper Japan 2018. 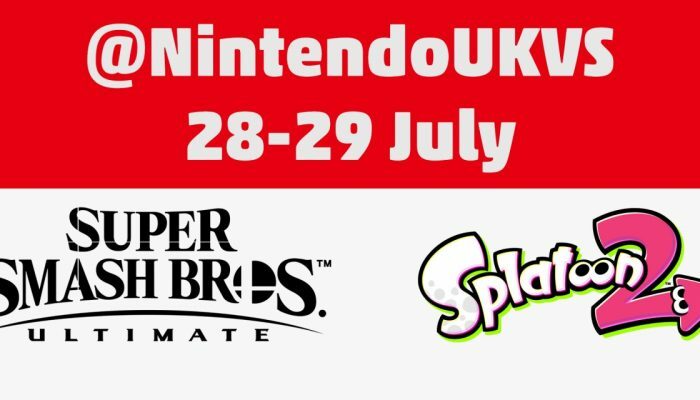 Nintendo gaming events taking over the United Kingdom. 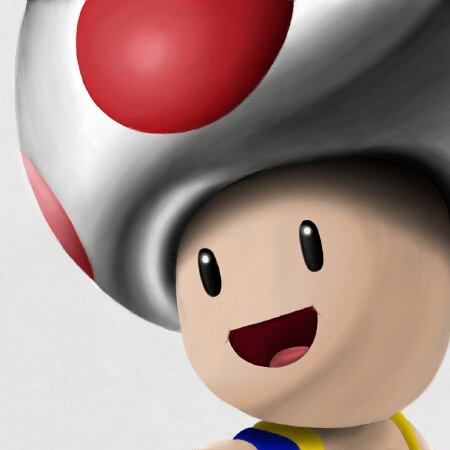 Nintendo UK's lineup for London's take on Japan Expo.